If anyone cares about my opinion, I enjoyed Hell Bent. I liked the stand-off at the beginning, with connections back to earlier episodes in the ‘barn’ – and the sense that the Doctor had the people behind him as a hero. The line in the sand and the escalating interest from the Time Lords… that worked for me, and I found it amusing. The resolution of the Hybrid might not have necessarily been quite as expected, but I guess that was the point. It shouldn’t have been as expected, as then we would have been complaining it was all obvious. I think this sort of harkened back to the unofficial history of Gallifrey and The Other. The Doctor is a figure of significance in the history of Gallifrey, but not one who stands front-and-centre such as Rassilon or Omega. I liked the Cloister Wraiths. I look forward to seeing more of The General – if for no reason other than the increasing possibility that The Doctor really might one day regenerate into a female form (Missy, The General and Romana show you just how brassy and ballsy a female Time Lord can be, so I say, why not?!). I really liked the end because it turned the tables and left us knowing something The Doctor doesn’t. Personally, I’m all for the notion of what happens and the possible adventures ahead for The Diner. I hope that we can now have an accessible Gallifrey and a prospect of Time Lord intervention now and then. I sort of liked the arrogant and mildly incompetent touch of old. With Rassilon gone, why can’t we have a Gallifrey once more without the sense of being the greater evil? 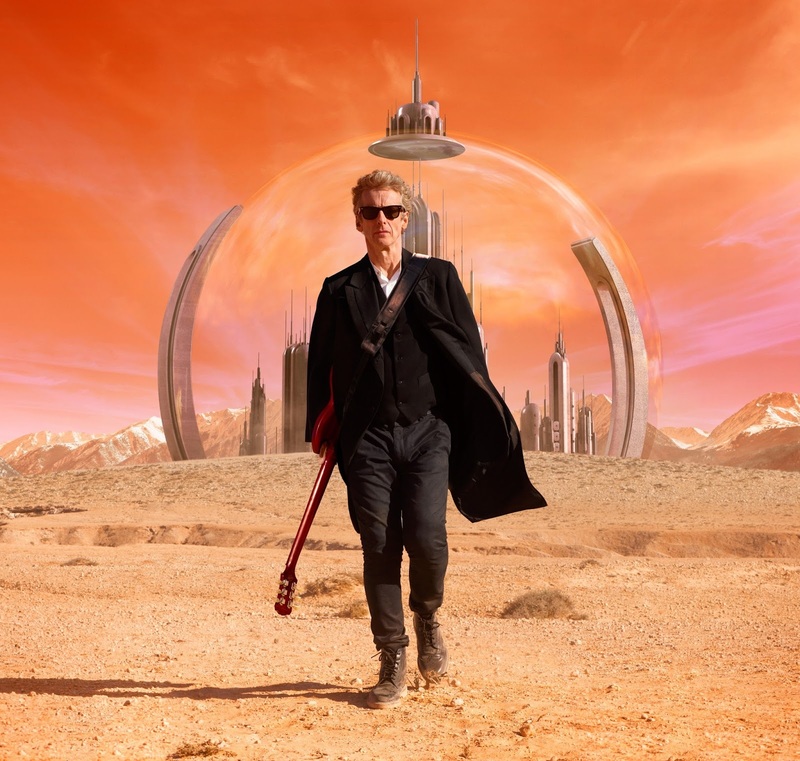 This entry was posted in Current Doctor, Twelfth Doctor and tagged Ashildr, Gallifrey, Maisie Williams, Peter Capaldi on December 8, 2015 by Paul B.